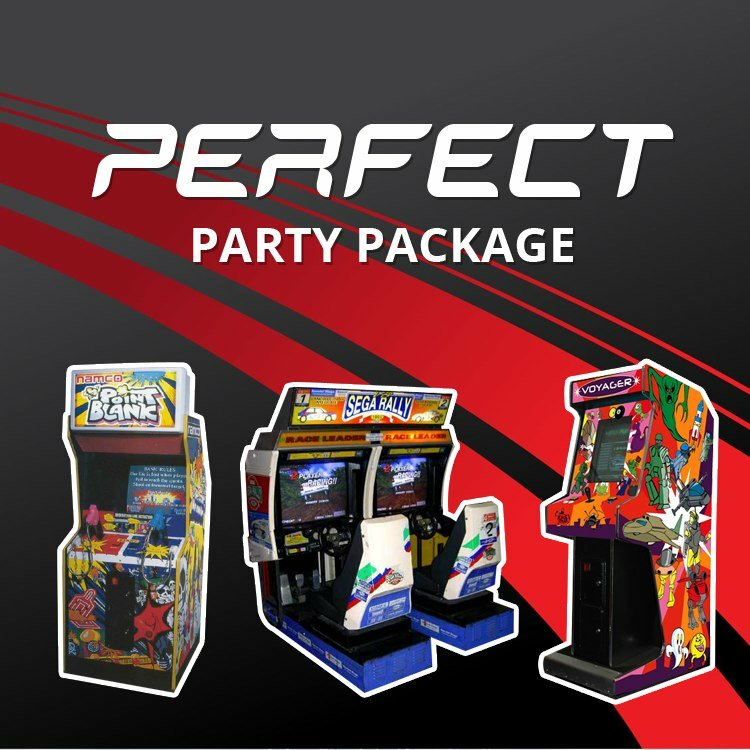 At Arcade Direct, we offer short term hire on all of our arcade machines, which means that you can choose one of our new or classic machines to enjoy at any event. 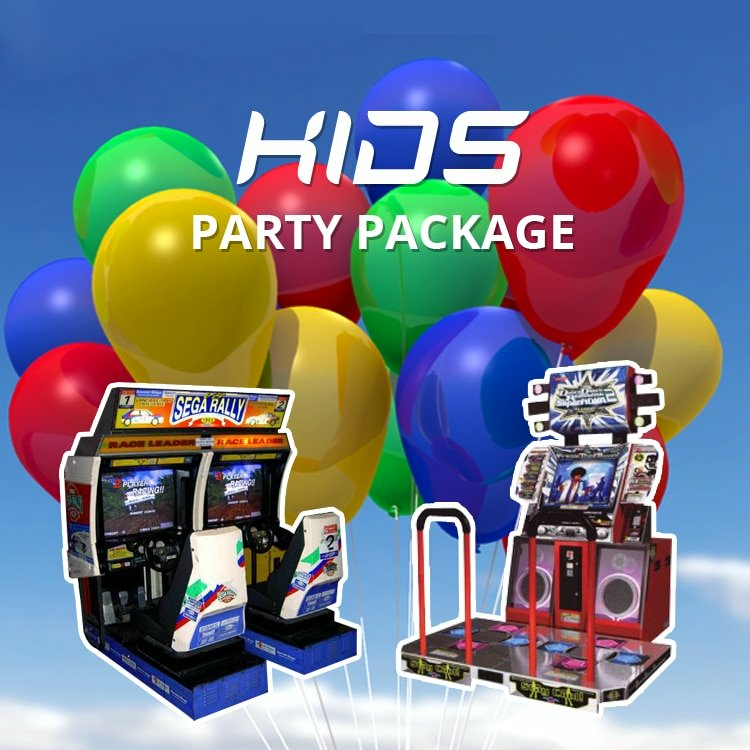 Whether you are having a birthday party and need to provide your guests with entertainment or you want to make sure your business attracts more customers, you can use our short-term hire service to make it happen. So, what are you waiting for? 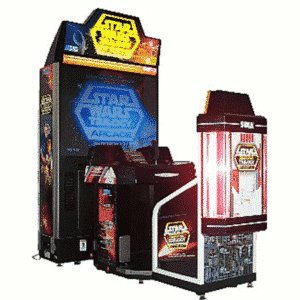 Take a look at the arcade machines we offer for short term hire today. 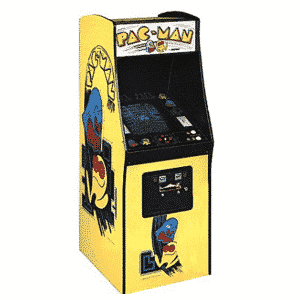 Do you love the classics when it comes to arcade games? You are definitely not alone. There are some games that never go out of style and remain to be some of the best of all time. 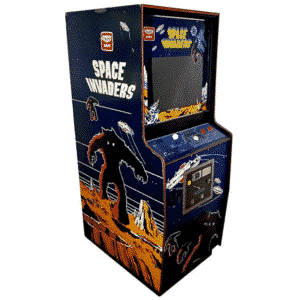 This includes the retro Space Invaders Arcade Machine. 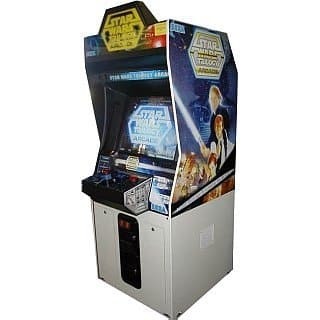 This is a game that has been enjoyed for many years and continues to be as addictive and fun as it originally was. 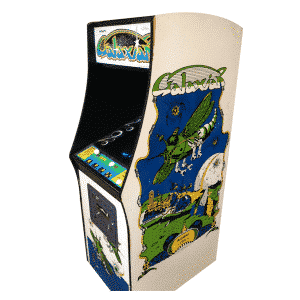 Now you have the opportunity to hire this fantastic arcade machine short-term. It is going to be a great addition to any party or event as everyone is guaranteed to know Space Invaders. 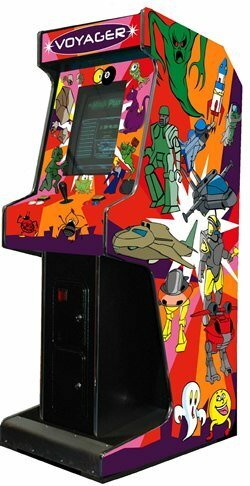 All you have to do is control the laser cannon and see if you can survive the alien invasion. It may sound easier but this game gets progressively harder to test your skills. Can you beat the high score? 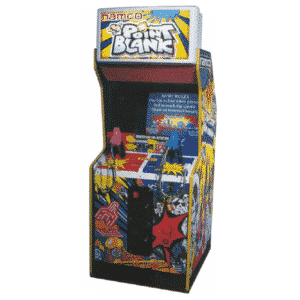 If you like shooting games then you are going to love hiring the Point Blank Arcade Machine. This game is going to test y our shooting skills and let you have some fun at the same time. This game is suitable for all ages. It is not a violent shooting game and the competitions are designed to be family friendly. This includes hooting balls and apples. 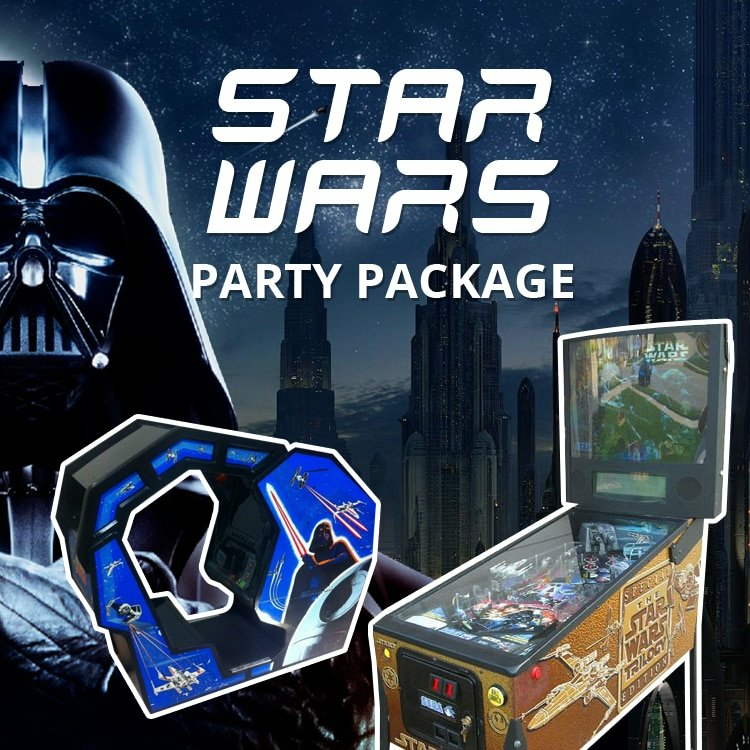 So, it doesn’t matter whether you are having a kid’s birthday party or a business event, this arcade game is going to be the addition you need to keep everyone entertained. Would you love to be a racer? 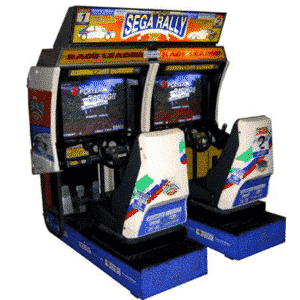 Now you can with the Sega Rally Twin Arcade Machine. 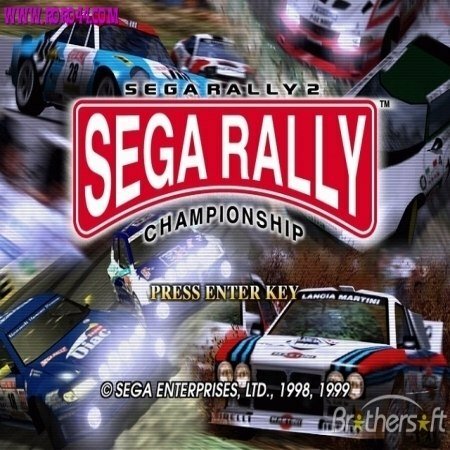 This is a favourite game with all age groups as you can race around some of the best tracks from around the world. You can sit behind the wheel and control your car and see if you can land first place. There are brake and accelerator pedals too for a realistic experience. This is sure to bring out your competitive side! 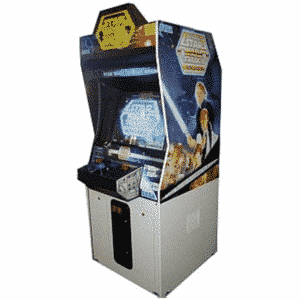 What’s more, the great thing about this arcade machine is that it is a two-player game. This means that you can race against your friends, family and colleagues and see who wins. 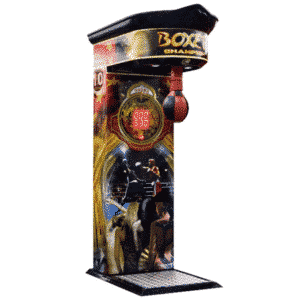 If you are a fan of boxing then you should check out the Boxing Arcade Machine that you can enjoy on a short-term hire. This is your opportunity to see if you can beat the high score with your best punch. All you have to do is hit the punch bag. 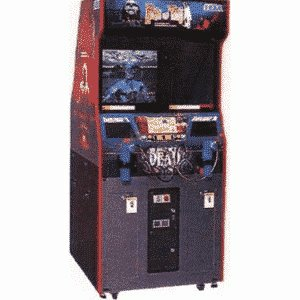 Everyone loves this machine and can’t help but notice the flashing lights. It has a sleek cabinet design that is going to look great in any venue. This is why it has already been a hit with JD Sports and Bulk Powders. People just can’t get enough of it! The possibilities are endless with this machine. You can use it for competitions or just for some fun; you decide. 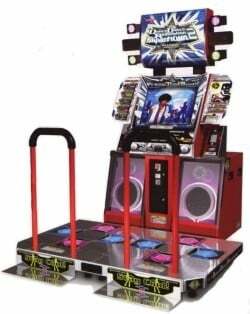 For those that love to dance, we recommend the Dance Arcade Machine for short-term hire. 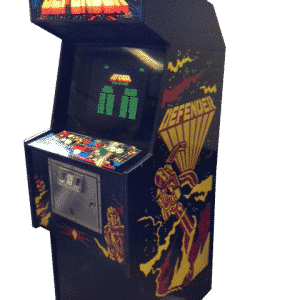 This is a classic that always used to be featured at arcades across the country and now you have the opportunity to bring it to your party or event. Everyone loves to listen to the music and see if they can follow the steps. Of course, the bright lights and fun design attracts everyone over to have some fun. It is a two-player game, which means that two people can dance together. Even if you are not playing this game, it is a funny one to watch. 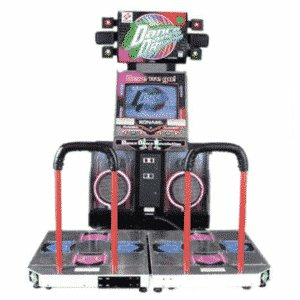 You can select what song you want to dance to and see how has more rhythm. It is easy to use and there are different difficulty levels so everyone can enjoy a challenge. 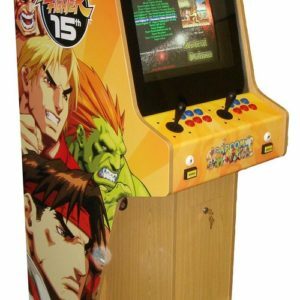 At Arcade Direct, we have some fantastic arcade machines available for short-term hire. 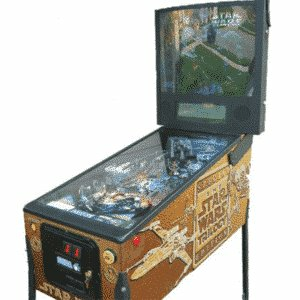 All you have to do is browse through the arcade games we offer and decide what one is your favourite. 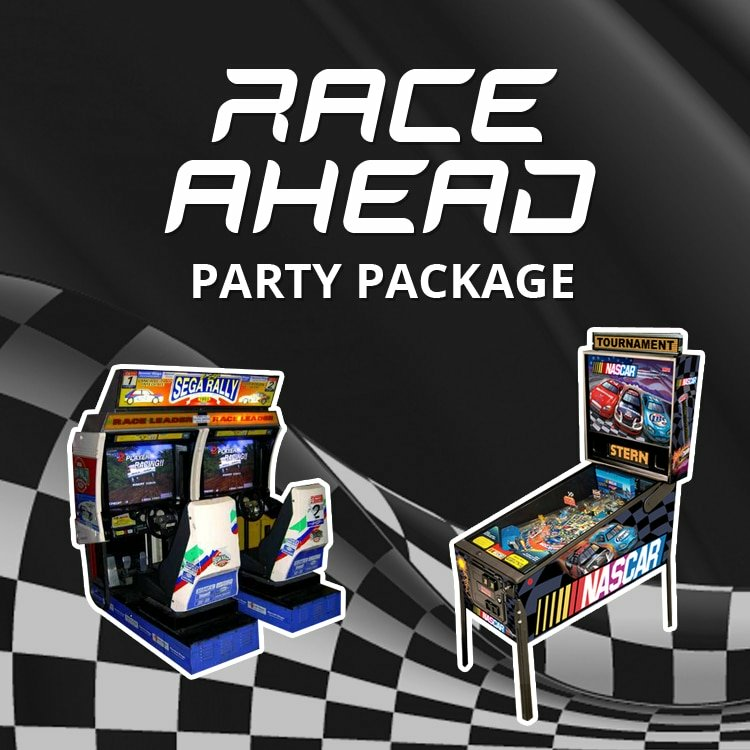 Everyone is sure to find a game to suit their party or venue. 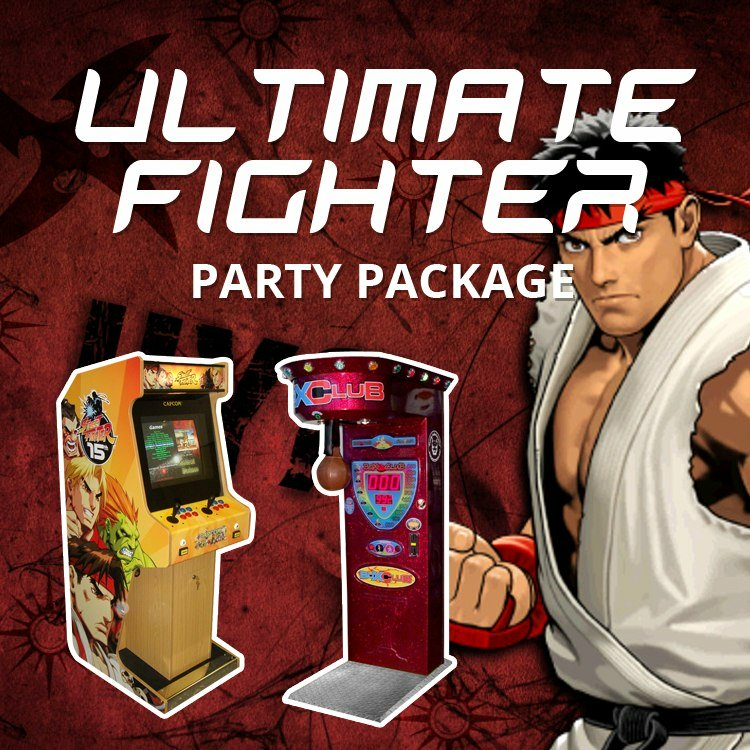 Whether you want to feature a game in your pub for a busy weekend or you are having an 80s party, there is going to be an arcade machine to bring the fun. So, what are you waiting for? 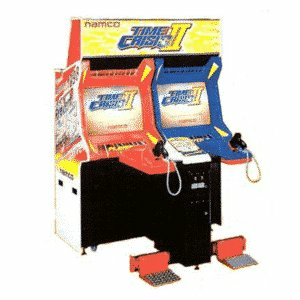 Choose an arcade machine for short-term hire today!